Problems in mechanical Devices are very common from last many decades. By the help of advanced technology we found so many minor, major issues in devices specially in mobile phones. Sound issues are serious and major and we blame to Hardware of phones and that is exactly right to say. So having the sound issues, that will ultimately affect the reputation of Company. People will not going to compromise with the sound issues of any cell phones. 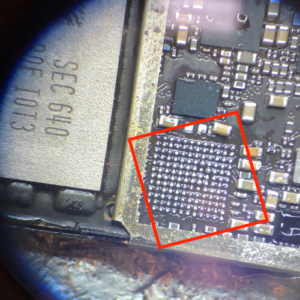 As discussed, sound problems are mostly produced in the iPhones and started from iPhone4. Still we are facing that defect in the iPhones. Now I’m going to specify the problem, issues which all are facing in these days in there iPhones. 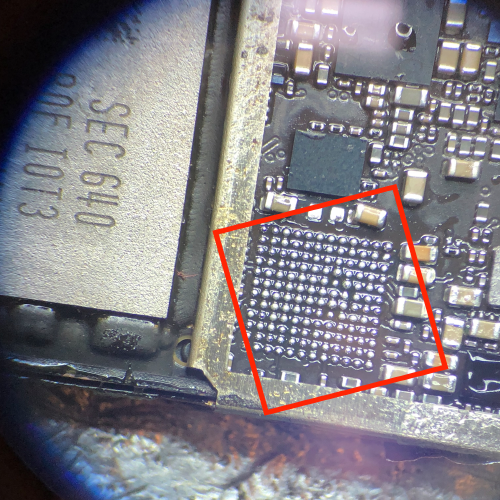 The problem is that sometime we can’t hear sound on phone calls and the cause of this problem is Audio IC that whenever we dropped our iPhone anywhere like in water, on hard surface or anywhere. Not only this, sometime iPhones repaired by the un-professional or un-trained technicians even than we got these sound issues in our iPhones. Still we all are facing this problem in iPhones7 and iPhone7+. People cant able to make phone calls. Phone takes too much time to switch on. iPhone not get reboot easily and quickly. This content is aim to offer the right and potential solutions to get rid from this defect . If you are still among these one of the audiences then you must read this entire post and learn how and what should be done to fix these problems without paying a single penny to the tech services.